Will you makethe ultimate sacrifice? 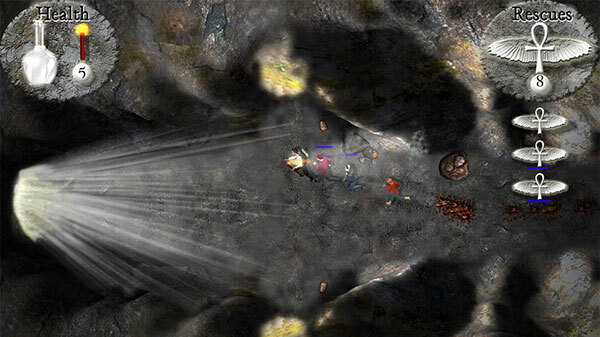 PermaFrost Gaming released two games in 2010, "Acid Rain" and "Acid Rain Heroes". Both games are available in the Indie Game Marketplace on Xbox 360 for $1.00. 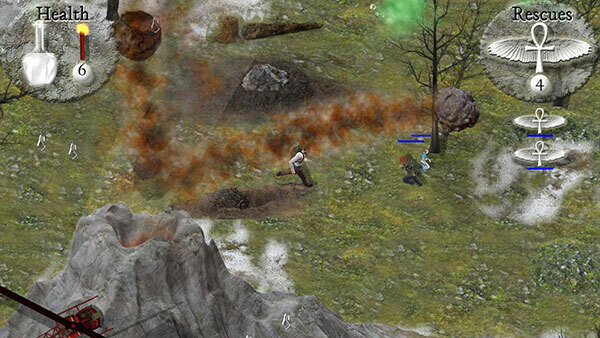 A volcano erupts, raining fiery destruction! People are in peril, trapped in the valley by acid rain and volcanic rocks, seeking refuge in the forest and caves. 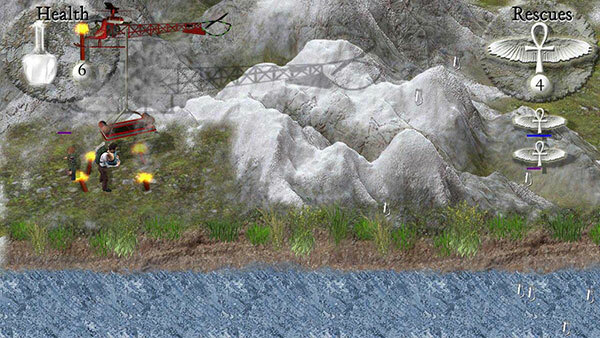 Will you lead the rescue effort and become a hero? 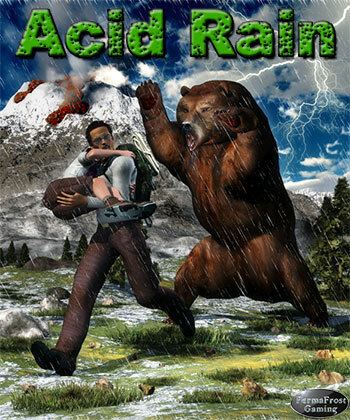 Join a friend in Acid Rain Heros, the sequel to Acid Rain. Featuring 2 player co-op and auto switching split screen. 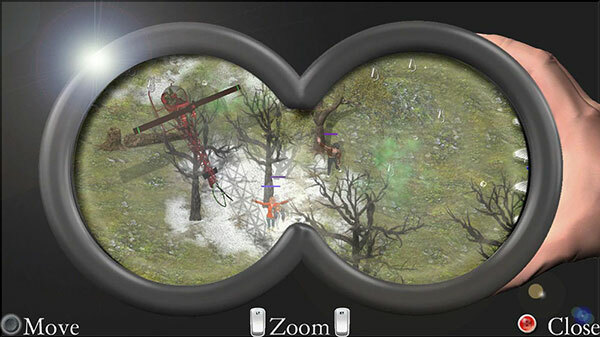 A action survival adventure with 13 story and 3 challenge missions.